Why order from Toilet Partitions - Los Angeles? 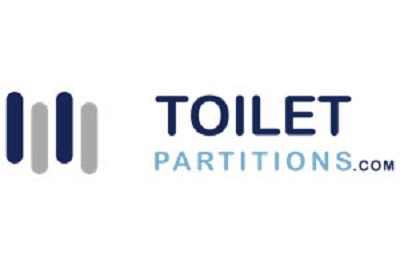 Toilet Partitions in Los Angeles has more knowledge on the products we sell as we both sell and install our toilet partitions, allowing us to provide you with invaluable knowledge while working with you on your order. We are the leading online source for toilet partitions allowing us the deepest discounts to pass onto our customers. We have more options with more manufactures to help you get exactly what you are looking for. Customer service is our top priority. There is always free shipping over $75 and we stand behind our toilet partitions and accessories with a 100% satisfaction guarantee.